Enjoy live music outdoors during this free concert to celebrate the first week of fall quarter! 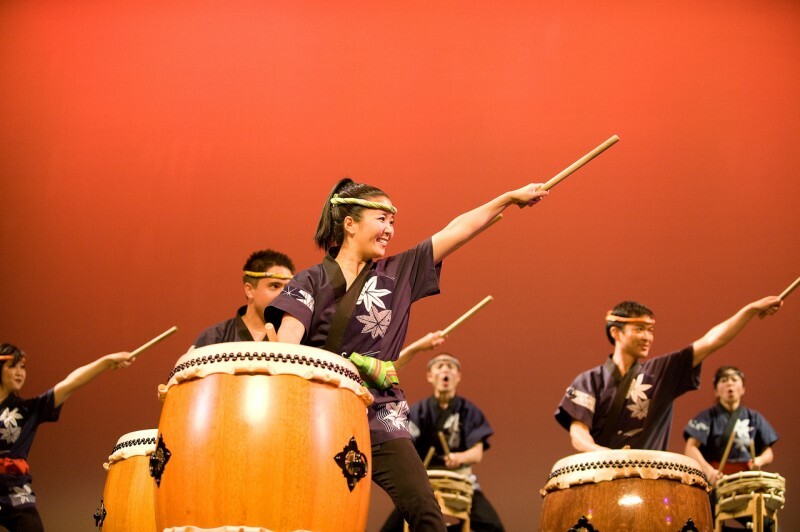 San Jose Taiko is renowned for its celebrations of authentic Japanese drumming. The concert is sponsored by the Inter Club Council as part of Fall Welcome Week.